When my fifth-grade teacher assigned a family tree project, I did mine using Mom’s and Dad’s families. As in my adoptive heritage (sounds like an oxymoron). Dad in particular took the activity very seriously, calling his mother for correct name spellings, five generations back. No big deal, it’s just a family tree. And yet even at age ten, something about the whole activity felt strange. Only I didn’t have the words to explain what that weird feeling was about. No one thought to incorporate my biological branch, which was strange because family trees track bloodlines. Even though my adoption was closed, we did have a letter from the private adoption agency, which I cherished. The letter had no identifying information, of course, but it did include the age, height and weight of my birth mom’s siblings and her parents, along with a few details about my biological great-grandparents. We could’ve somehow integrated those tidbits into the project. Okay, I know, we didn’t have names. But we had birth years, and genders, and well, something is better than nothing, right? I have had a lovely reunion with my birth mother over the last ten years. And now it’s great that my two (biological) kids have my adoptive mom and my birth mom as grandmas. More love to go around and all that. Nevertheless, the hiccup that is my generation will now haunt my children, and so on and so on down the line. I’m left wondering: Who will go, and who will get to stay in the family tree? What about my biological father’s side? I’m not even in contact with the man—he truly wants nothing to do with me. He doesn’t even consider his three children to be related to me. “They’re my half-brothers and sisters,” I once explained. “I never thought about it that way,” was his response. Baffling. I’ve decided that while there is a hiccup, my family tree isn’t broken; it’s just got a helluva lot of branches. 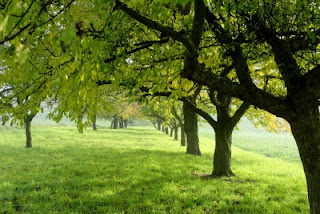 It’s also more than one tree—an orchard, really—with some trees way, way off in the distance. And, I have to admit, there are a few diseased branches, which, with love and care and open-mindedness, have the potential to grow beautifully. Not exactly, her friends’ mommies are married to each other. No matter. My daughter will understand everything eventually, and I have no intention of hiding the messiness. Families have step-, biological, adopted, foster children ... you name it. Family life is messy. Heck, life is messy. 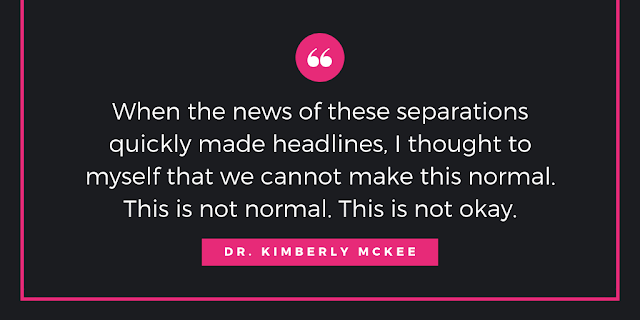 Perhaps if we acknowledge this reality, we can be embrace reunions and accept families whose structure is different than our own. Maybe. ... If only my birth father could look at it that way. 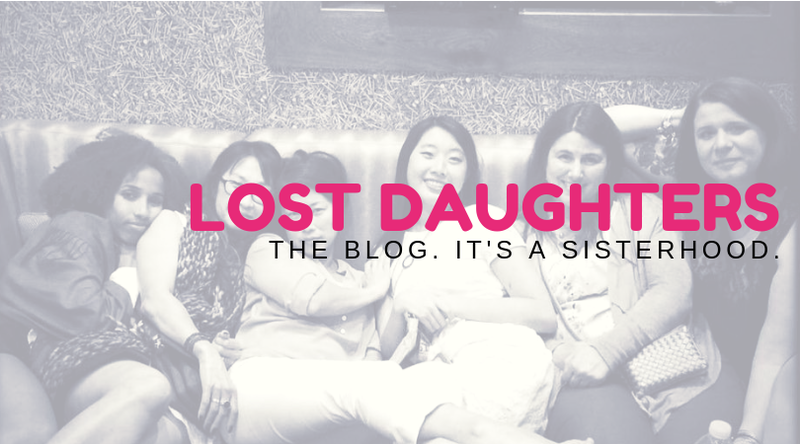 This is my first post at The Lost Daughters, and I couldn't be happier to be a Contributor! 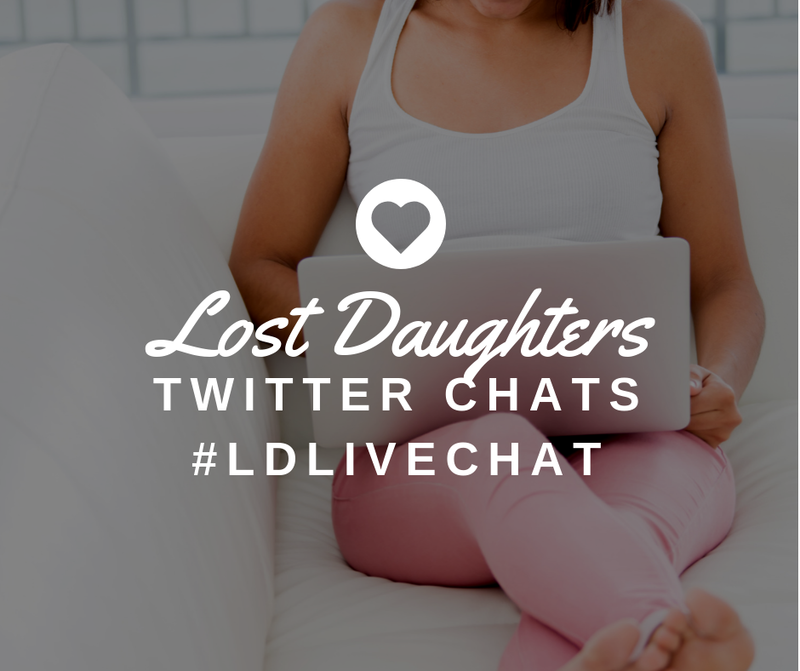 I'll be sharing stories about my ongoing process to understand how adoption and reunion impact my identity as a mother.